This event will synthesize the current state of the information about the extent and conditions of mangrove resources in Africa, challenges facing them, and information for their effective restoration and management. Work in the ensuing years has seen a vast improvement in the depth of information on mangrove resources in Africa; thereby providing the basis for considering the reporting of carbon gains and losses associated with national reporting. However, integration of mangroves and other blue carbon ecosystems into national inventories is still constrained procedurally and by institutional capacity. Forest management in Africa has tended to focus on terrestrial forestry leaving out mangroves; despite their high carbon stocks. Mangrove restoration is a major consideration within the continent, with challenges incorporating international guidance within the diverse African socioeconomic and cultural landscape. The session will consist of distinguished speakers, followed by a panel discussion that will provide the framework for session proceedings. 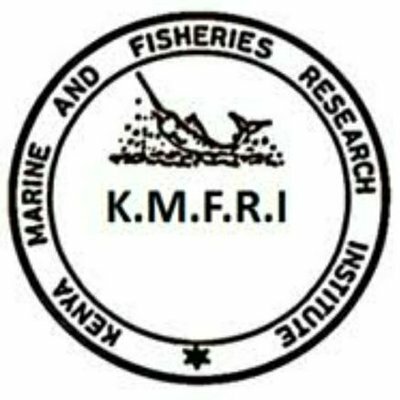 The objectives of the session are to (a) summarize the current state of knowledge about mangrove resources, (b) discuss frameworks for mangrove restoration and sustainable management, and (c) raise key issues on governance of mangrove forests in Africa. Discussion topics during the session will include: Integrated mangrove management, ecological mangrove restoration, carbon financing, and international focused policies of relevance to mangroves, such as; Paris Agreement, Nationally Determined Contribution (NDCs), and Sustainable Development Goals (SDGs).